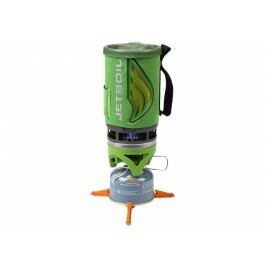 Buy Jetboil Flash Cooking System - Green , from JetBoil for $99.95 only in My e-commerce. Jetboil Flash™ adds more enjoyment to your favorite outdoor adventure. 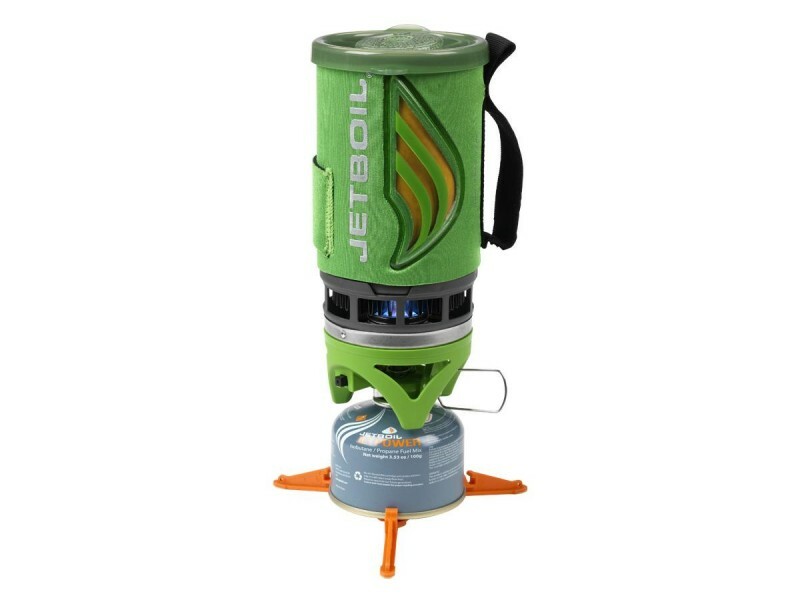 Like all of Jetboil’s innovative systems, Flash is an all-in-one design, combining burner and cooking vessel in one compact unit. Everything you need is stacked and stored inside the 1.0 liter cooking cup. The system lights with the click of a button and within two minutes provides two cups of boiling water for cocoa, coffee, instant soup or a gourmet freeze-dried meal. The newly designed burner secures the igniter, protecting it from bumps along the road.